From Miami I continued South towards Key West. The road is very scenic. There are long bridges that connect the islands, side by side with the decommissioned bridges that now serve for jogging or fishing. 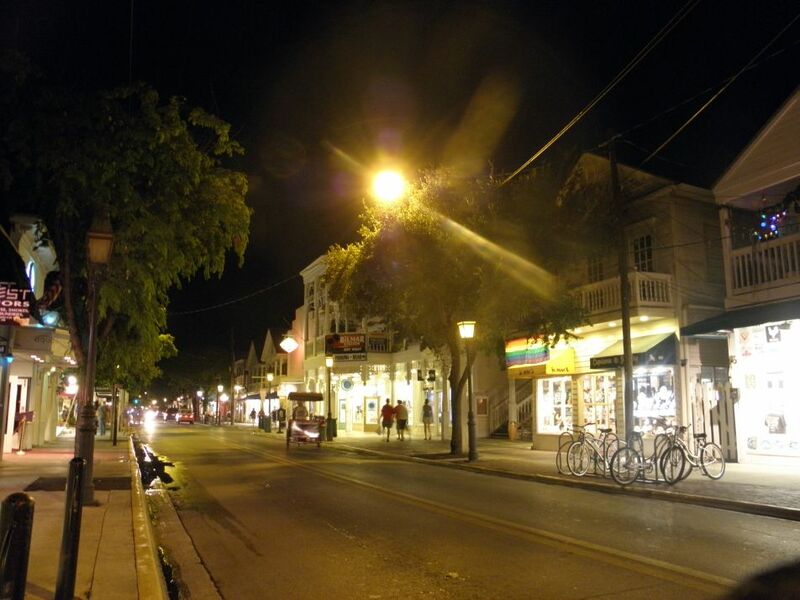 Eventually I arrived in Key West, a popular tourist destination for families and elders (fourth picture). Many restaurants, clubs and shopping locations. Not my style, so I left without spending too much time there, but not before visiting the Southernmost spot of the continental USA (last picture). In the background you can see a Cuban listening to Radio Havana (located just 150km South), bringing him memories from his hometown that he haven’t visited since fleeing in 1980.